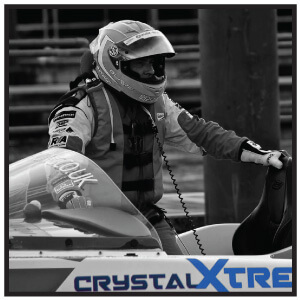 Why should you use CrystalXtreme® to protect your boat? 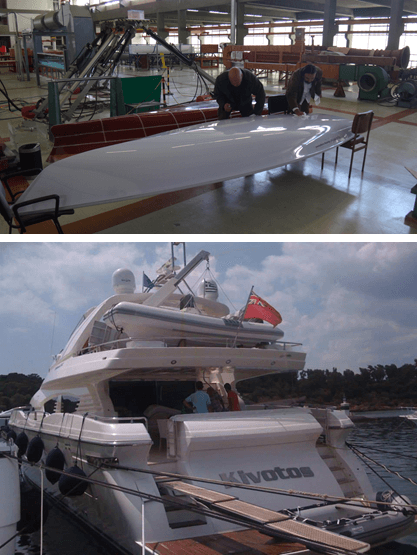 Boats, yachts, cruise ships and other marine transportation are subject to the elements both under the water and above. With the pollution in the air and in the water a lot of work is put in to keep these vessels looking clean and protected as a simple crack in a hull can cause a lot of trouble. CrystalXtreme® offer incredible benefits for the Marine industry, from anti-fouling to enhancing the appearance and performance of a vessel. Similar to the aviation industry our fabric coatings have proven to be incredibly useful in protecting the interior of luxury yachts. Coated bridge windows remain clearer in stormy conditions as sea salt does not burn into coated glass and coated funnels are resistant to staining caused by exhaust deposits maintaining a presentable ship. The biostatic properties of our CrystalXtreme® Xtreme Hard Surface Protection also create an antimicrobial surface essential for the cruise ship industry where an outbreak of diseases have caused major disruption in the recent years. In addition Drag testing conducted on CrystalXtreme® products have demonstrated a reduction in drag which increases performance allowing vessels to be more fuel efficient protecting the environment and reducing the damage to marine life. By applying CrystalXtreme®, boat surfaces are cleaner and smoother enhancing the aerodynamics achieved. This in turn reduces the drag and improves the fuel consumption. 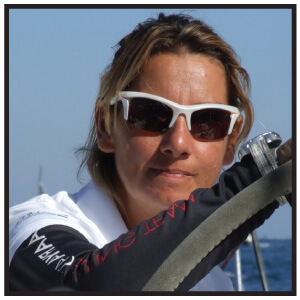 Although, not a point of focus for luxury yachts and cruise ships, for competitive sailors this is fundamental. What are the benefits of using CrystalXtreme® to protect your boat? Our Xtreme Maritime range of products have been tested to international standards for drag reduction. Contact our sales team for more information and our complete report. Windows and glass on boats erode very quickly because of the salt in the water. CrystalXtreme® Xtreme Advanced Glass Protection has been designed specifically for glass and protects from salt corrosion. Xtreme Advanced Glass Protection also increases visibility in adverse weather conditions which is very common at sea. Xtreme Advanced Glass Protection can be that difference in a thunder storm. With marine transportation, and especially those that spend a long time at sea, maintenance can become a costly maintenance activity. CrystalXtreme® Xtreme Permanent Protection can be applied to the entire body of the vessel as well as the internal components. Its anti-corrosion, anti-abrasion, cold and heat tolerance (-90°C / +750°C) make it the perfect coating for the marine industry. 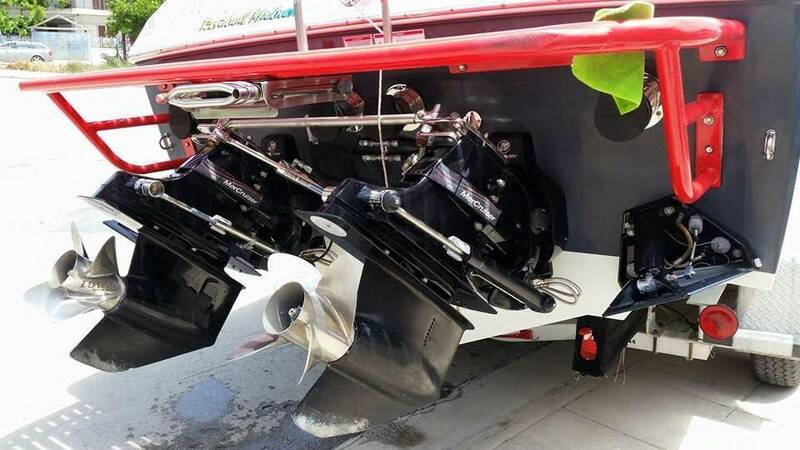 For those that race in water, Xtreme Permanent Protect also keep the hull of the boat underwater cleaner and the surface smoother reducing drag and hence increasing the efficiency which results in higher speeds. Just ask Kevin Burdock who broke the world record with his P1 Powerboat. The interior of boats and yachts can become dirty very quickly due to the people aboard but also due to the salt water and other elements. Whether it is stains on the interior surfaces coming from the elements or accidental food and drink stains on the seats, CrystalXtreme® Xtreme Soft Surface Protection has been designed to repel spills and protect all upholstery from staining as well as provide antibacterial protection killing up to 99.9% of bacteria according to ASTM tests. CrystalXtreme® Xtreme Permanent Protection is a professional coating that needs to be applied by trained personnel. If you are interested in obtaining this product please contact our sales team for more information. Our staff will provide you with details on your nearest application center or provide you with authorisaton to apply this specific product. For information about product specific application please refer to the “Application Instructions” tab on each product in the CrystalXtreme® Shop, and please ensure to read the instructions booklet provided with all orders prior to applying CrystalXtreme® on your boat. Clean: Prepare the surface of your boat by cleaning it thoroughly ensuring it is free from dust, oil, grease and other soiling or surfactants. For yachts and vessels carry out the cleaning process as you normally would. Only use cleaners without any drying agents. After this wipe the ca surface down with alcohol, we recommend organic isopropanol. Apply: Prior to applying CrystalXtreme® on your boat ensure the surface is completely dry. Use a HVLP sprayer with an aluminium shaft and spray the CrystalXtreme® product on to the surface like you would with a paint. For smaller boats this can be one manually by pouring the CrystalXtreme® product on to a microfibre or lint-free cloth and distributing it evenly across the entire surface. Dry: The CrystalXtreme® Xtreme Permanent Protection layer will take 7 days to air dry and and provide complete protection. This process can be speeded up by using heat tunnels. Since CrystalXtreme® Xtreme Permanent Protection needs to be professionally applied, it is not available through our online shop nor our online retailer partners. To place an order of Xtreme Permanent Protection please contact our sales team.